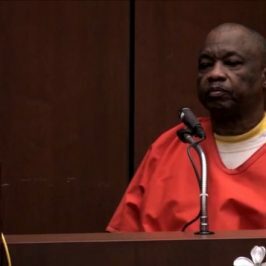 Sixty-two-year-old Los Angeles resident Lonnie Franklin Jr was arrested in 2010 accused of the murder of at least 10 black women. It’s believed the actual number of victims could be 100, tortured and slaughtered over a 25 year period. 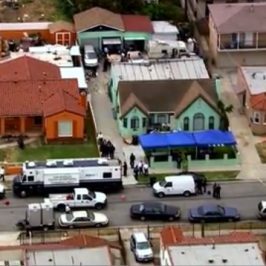 This eye-opening account reveals a police force that didn’t care and the blatant racism of the detectives at the LAPD who wrongly labelled all the African American victims as prostitutes, though many were not. We meet all those people the police never talked to. 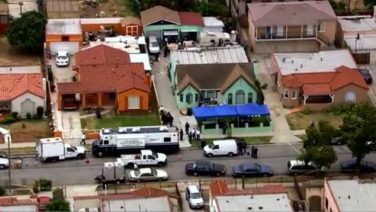 His friends, the survivors who narrowly escaped death at Lonnie’s hands and the amazing women of the Black Coalition Fighting Back Serial Murders, who question how the Police and media would have responded had the victims been white Beverly Hills housewives. Pam, a self-proclaimed former crack whore who used to work the streets, takes us on a tour of Lonnie’s haunts. We find wit, humour, and humanity in the most unexpected places, and a people who have been dealt a grave injustice that extends far beyond this case. 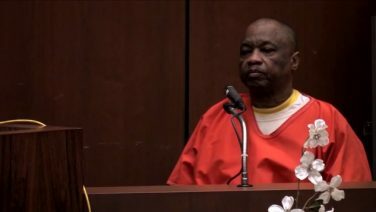 What emerges is an urgent distress call from one of America’s many, predominately black inner cities cast adrift by decades of municipal neglect and institutional racism and the question how did The Grim Sleeper hide in plain sight for so long?